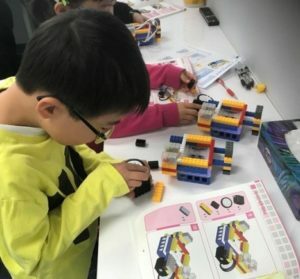 In Quantum Youth Lab, Kids will design, assemble and program their own Robots, and finish secret missions with their robot team. Supportive instructors and relaxed atmosphere will surely make this an unforgettable experience. Early bird price till May 1st: $359 (tax incl) for full week (9am – 4pm).